It has been a busy and interesting past few days for our organization. As you may or may not know, Thomi Manzano resigned her position last Wednesday evening and at the same time, Susan Dixon also chose to step away from the Chamber. The Executive Board has accepted both resignations with great reserve and we wish both Thomi and Susan the best and support their decisions. While we search for a new Managing Director, Lucy Hackett has stepped in as the Interim Manager. A 30-year resident of the county, Lucy and her husband, John Haedrich, have run Haedrich Fine Homebuilding and raised two children, Tyler and Elyse. Lucy also comes to the Chamber with a long and successful career in graphic design and marketing. Lucy most recently was a driving force behind the Jackson Business & Community Association. She has contributed countless hours of volunteer work throughout Amador County over the past 30 years. "We are in good hands during this time of transition." 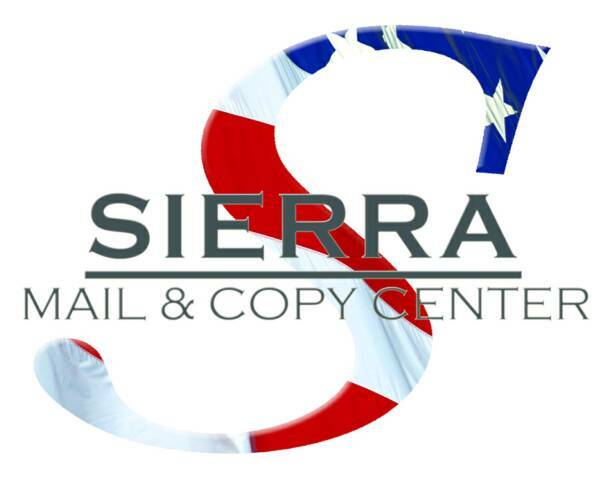 The Chamber Executive Board will begin the process of interviewing potential candidates for the Managing Director job, as well as hiring for the clerical position, next week, with the hopes of having someone in place within 30 days. If you have any questions or concerns, please feel free to reach out to me. 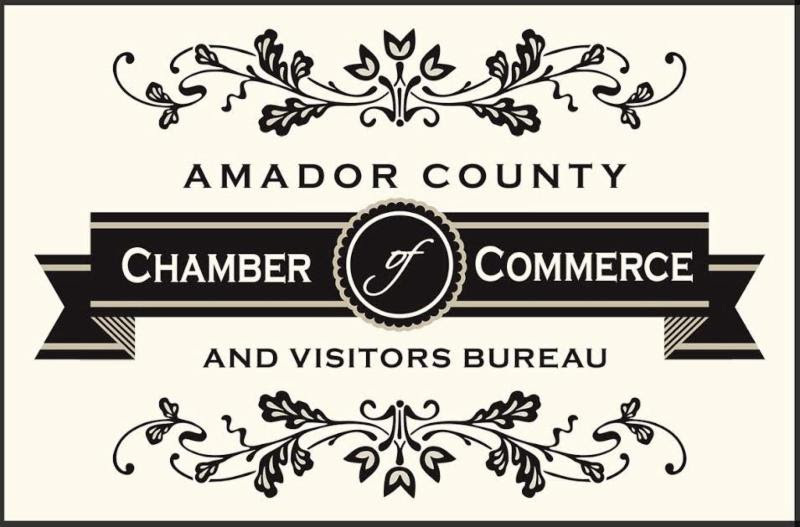 Attached [below] is the agenda for Amador Council of Tourism’s board meeting, Thursday, August 11th, 9 am at Jackson Rancheria Casino Resort's hotel conference room. All are welcome and this is our only meeting this summer; we meet again in October. Supper Under the Stars happens Sunday, August 7th, 6 pm in Volcano. We are closing in on a sellout. Many thanks to our sponsors, winery and beer donors, restaurant suppliers, and the volunteers that organized this special and wonderful event. Hope to see you there! If not, we will talk about Supper Under the Stars and our other Summertime successes, this Thursday at our meeting. Hope you will join us.